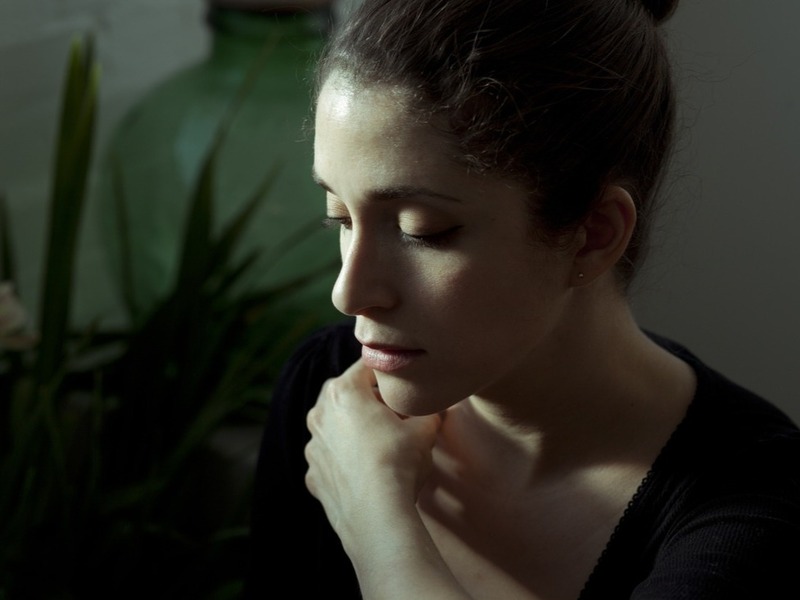 Following a break of almost three years, the London-based, award-winning French pianist and composer returns with her sophomore album. Moving from her home in Bordeaux, France, to London as a teenager to study BA Music at Westminster University - followed by a Masters in Composition at Goldsmiths - Emilie worked for 3 years at online electronic store Bleep, which gave her enlightening exposure to a vast range of weird and wonderful new music. Soon after, she was signing with FatCat Records in 2014 on the back of a successful demo release. Emilie quickly released her debut album, Like Water Through Sand (2015). Fast forward to 2018, and Emilie is now releasing her sophomore album, Époques. An album full of stirring compositions and sprawling electronics - and one that effortlessly glides through a vast range of sublime beauty to menace and despair - is an album that you know will cause a ripple in this section of the music industry. 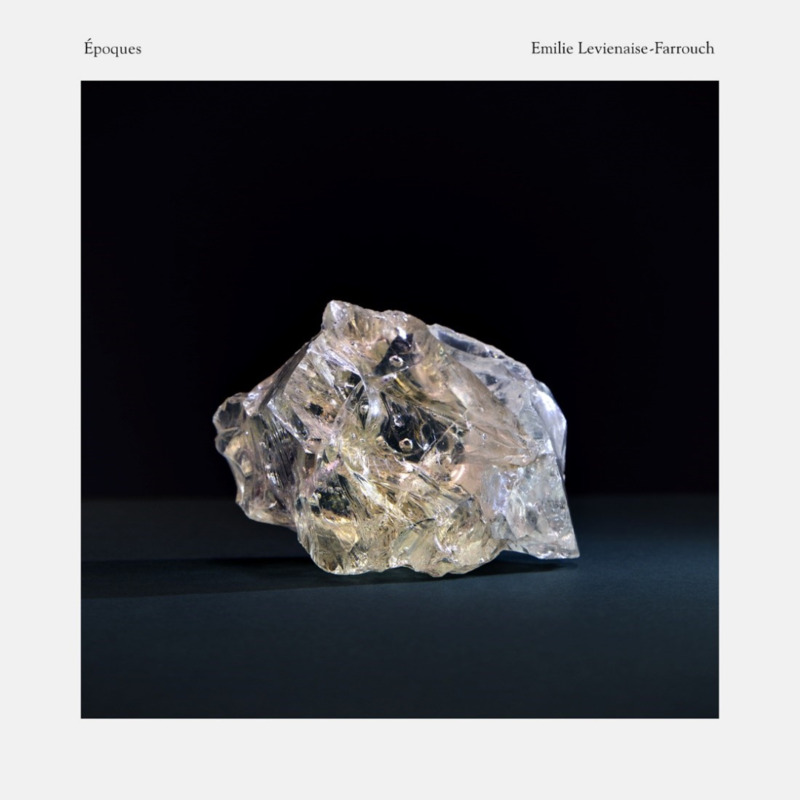 Emilie Levienaise-Farrouch last released an album 3 years ago in the form of Like Water Through Sand (2015). Her journey throughout those years has been one of musical discovery and growth, which was partly aided by a retreat down to Aldeburgh, Suffolk, on England’s east coast, in 2017. Equipped with a fresh mind on the back of her retreat, Emilie combined this experience with inspirations she already had, and used them to write Époques. The 10-track album is noticeably darker, grittier and, in some ways, more organic than her 2015 debut album. With 10 brilliant tracks to choose from, which are her favourites? ‘It varies, but Époques and Morphee are extremely fun to play live, very dynamic and physical, and Morphee gets quite loud due to the effects applied to the piano.’ Morphee in particular represents exactly the vision that Emilie had for the album. The piece is instantly dark, tense and filmic – which is a nod in the direction of her incredible compositional abilities. Whilst the piano sounds particularly raw and untouched - the decision to leave the background noise lingering within the piece was a stroke of genius – it’s less than 20 seconds until we begin to hear the man-made sprawling electronics that are a feature of this album. The stark contrast and difference between these two sounds is captivating and frighteningly engulfing. Combining classical with electronic can be a task full of challenges. 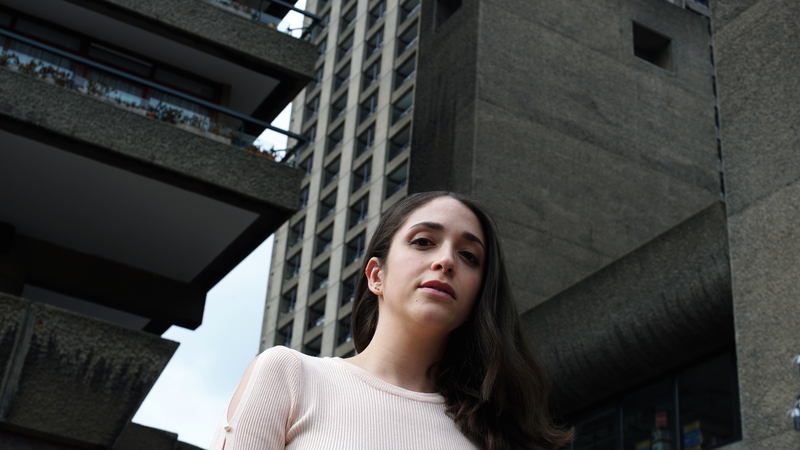 And, having successfully come out of the other end of that challenge with this album, Emilie talks to us about her writing process when composing classical & electronic pieces. Varying compositional processes for different projects helps to increase your creativity as a composer. Last year, Emilie had the opportunity to create sound and music for a video installation at Knole House in Kent, England, as part of an exhibition called 'A Woman's Place'. She was tasked with playing Britain’s oldest organ. The compositional process that she used here was noticeably different to that of Époques. Despite first learning the piano classically, she is no stranger to this alternative side of music; the side full of electronics and production software. ‘At home, the heart of my equipment is my laptop and I mainly work “in the box”. I use digital rather than analogue effects.’ The future of music will, after all, include plenty of computer-based composition. In fact, it already is. The BBC predicts that your recording studio will simply be in your laptop. ‘You have to be creative with the tools you've got and, because of the digital technology, everybody can have a really powerful recording studio in your laptop.’ – BBC. What tips does this promising pianist and composer have for you, our readers? Emilie will be performing in collaboration with concert pianist Vanessa Wagner in a series of French festivals in secret locations and for a very small audience soon. She will mainly be in charge of the electronic aspect. There's also a handful of solo piano and live electronics shows in the UK and France coming up for her in Autumn. Visit her website for more information. You can keep up to date with everything Emilie-related by following her on Twitter and Instagram. Support the artist and purchase your copy here.